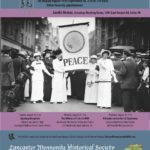 The centennial welcoming banner. Photo by Dwight Thomas. Last month, the Brethren in Christ Church in Zambia held its General Conference at Sikalongo Mission. The highlight of the conference was the celebration of the 100th anniversary of the founding of Sikalongo Mission. Below is a brief account of the celebration reprinted by permission from John and Esther Spurrier’s recent prayer letter. John and Esther are Brethren in Christ missionaries serving at Macha Hospital, also in Zambia. 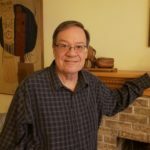 You can look forward to a two-part comprehensive history of Sikalongo Mission which will appear in the Historical Society’s journal beginning in December 2016. 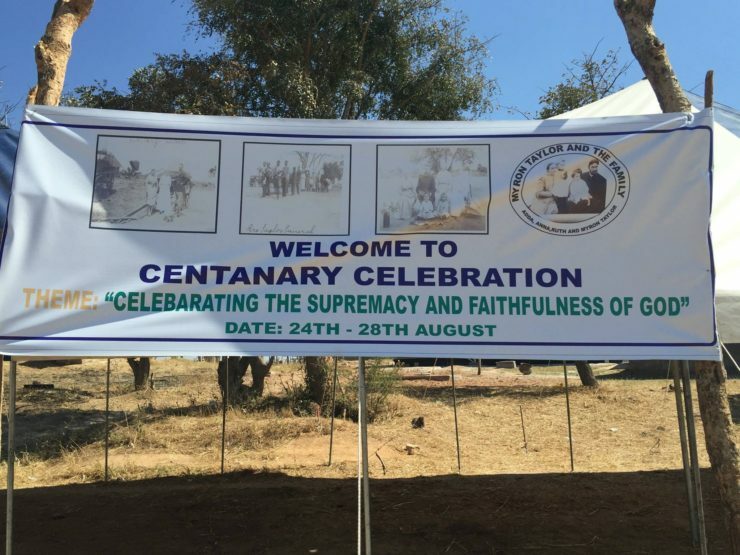 We have just returned from the Zambia Brethren in Christ Church General Conference, this year held at Sikalongo Mission, about 70 miles away, to celebrate 100 years of ministry there. After a lot of work and planning, the meeting almost didn’t take place. The presidential election, held 11th August, is now being contested in court, and police were reluctant to give permission for any meetings to be held lest they turn political. The campaign and election time were a period of almost unprecedented division and violence in our country, and the announcement of the court’s decision could bring more violence. Please pray for the nation and for God’s people to be witnesses of his peace. The centenary conference was a wonderful four days of fellowship, worship, celebration, reunion. The Sikalongo community had never hosted such a large extended meeting, and they worked hard for many months to prepare for and carry out their hospitality. Sikalongo Secondary School had just purchased some large steam kettles for their kitchen, but the periodic electrical outages that are much a part of our lives made the task of the cooks much harder. As we met for devotion the first night in the dark, Bishop remarked that this is what Sikalongo was like 100 years ago (and much more recently as well as high line electricity came to this area only about 15 years ago)! After morning devotions next day, we were able to see the old photos that ringed the interior of the church building. 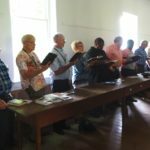 People enjoyed taking the tour and seeing the terrain, the people, the buildings, and activities that characterized the old days. 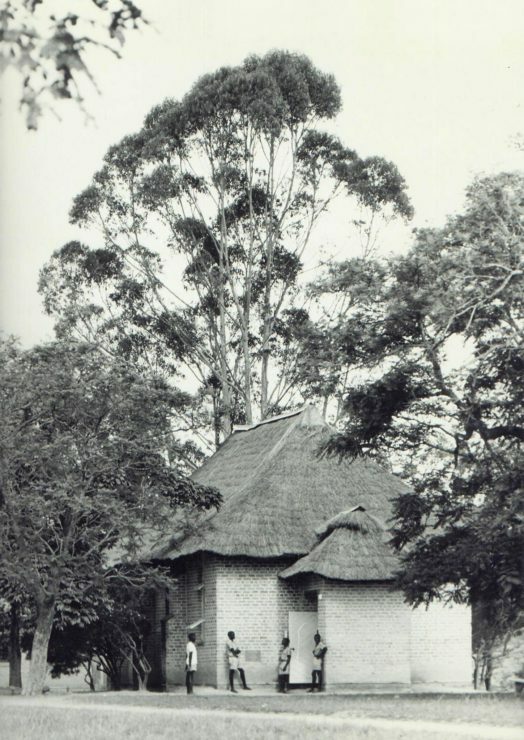 The Sikalongo Church, late 1930s. Photo courtesy of Brethren in Christ Historical Library and Archives. Visitors from afar included Canadian Ken Cullen, now pastor of The Rock church near Kitchener (a daughter of Rosebank). His father, Cecil Cullen, followed mission founder Myron Taylor and worked in the Sikalongo area from 1931-1938. Eugene, Darlene, and daughter Sarah Wingert represented generations of the Taylor family; Gene’s late mother Ruth was a daughter of Myron and Adda Taylor and spent her early years at Sikalongo. Dale and Linda Winger had worked at Sikalongo from 1975-1977; Dale is a third-generation Africa missionary. His grandfather Walter and father Bert both gave long mission service in Zimbabwe and Zambia. Rachel Copenhaver Sollenberger had been RN-in-charge at Sikalongo Rural Health Centre for many years, and she had great reunions with former staff and community members. Marian Buckwalter had served both with Mennonite Central Committee in Lusaka and with Brethren in Christ World Missions at Nahumba Mission. She especially enjoyed reconnecting with pastors, who had often been at her table for tea or meals as business brought them to Choma. One day two carloads of us took a field trip to the Gwembe Valley down toward Lake Kariba to the site people have identified as the place the wounded lion attacked Myron Taylor and inflicted the injuries that took his life. Brother Taylor had a burden for both the bodies and souls of people in the valley, and in 1931 he had spent six weeks preaching and helping to distribute food in a time of drought. He also had the reputation for being a brave and successful hunter, so when reports came that a lion had been inadvertently caught in a trap, pulled loose and was terrorizing villagers, he borrowed a gun and went with several other men to see if they could find and shoot the lion. They located the animal in thick bush beside a creek. Taylor shot twice and missed, and then the gun jammed. The lion attacked and wounded Taylor badly. Sixteen men, in shifts of four, carried the injured man on a makeshift litter many miles, reaching Sikalongo at 4 a.m. next morning. He was conscious, but he had lost too much blood, and attempts by the doctor called from Choma to save him failed. He died the next morning. Our Zambian tour guides included descendants of those who were with Taylor at that time. 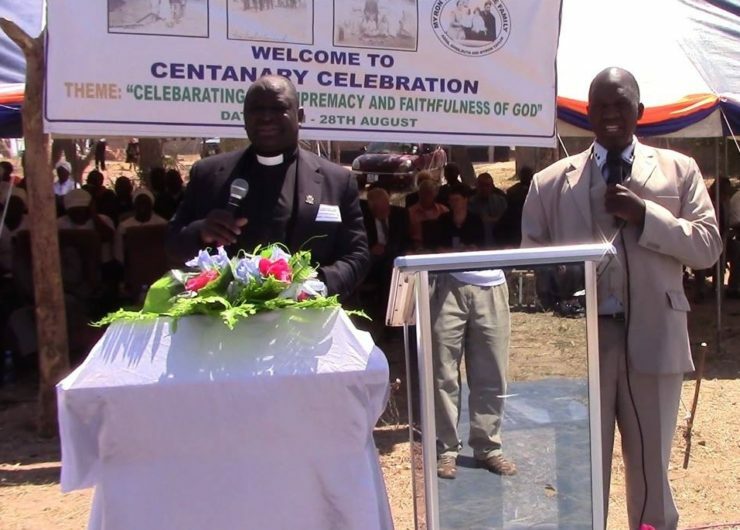 Bishop Thuma Hamukang’andu (left) and Ba-Mudaala at the 2016 Sikalongo 100th anniversary celebration. Photo by Dwight Thomas. Sermons at the conference addressed the theme “Celebrating the Supremacy and Faithfulness of God.” The final sermon, given by Overseer Soko from Lusaka District and taken from 1 Samuel 7, challenged us to be ready and energized for the next 100 years: return to God; get rid of any idols we may be worshiping; trust in the provision of God. We thank God for the wonderful ways he is growing his Church in this country.